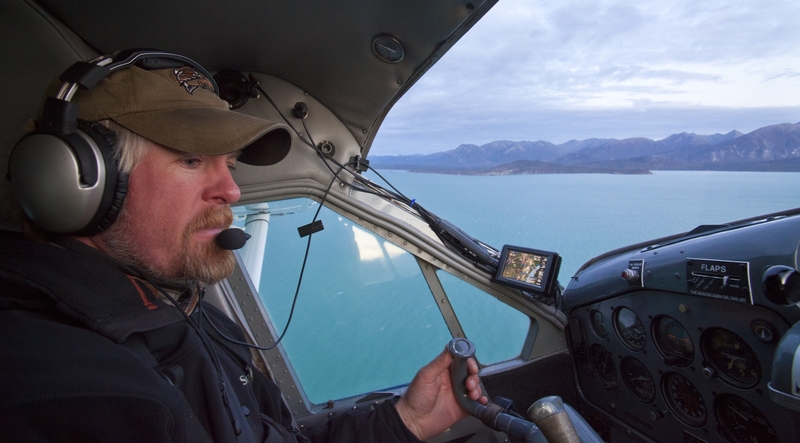 Owner, Pilot-Guide & Explorer. Twenty-six years with the lodge. 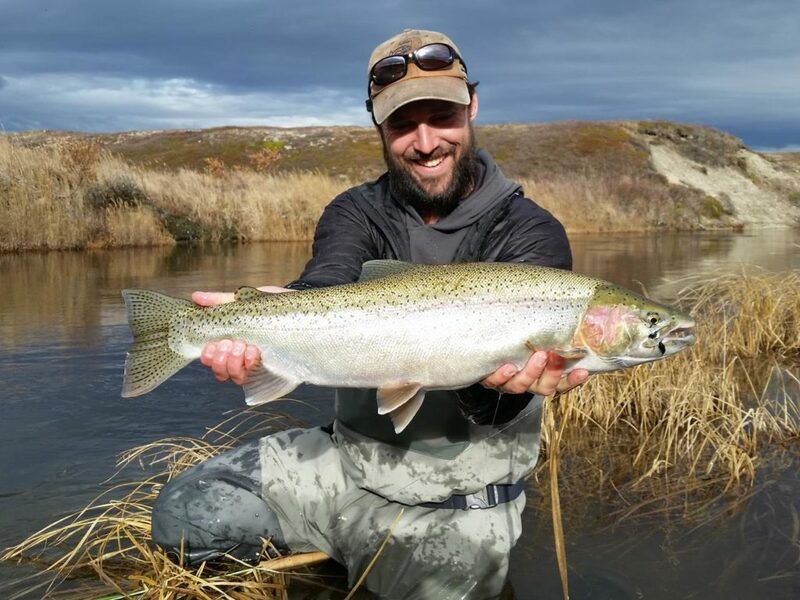 Found it on Lake Clark at Fishing Unlimited! Director of Operations & Pilot-Guide. Forty-two years with the lodge. Reliability and attention to detail that are appreciated by guests who return year after year. 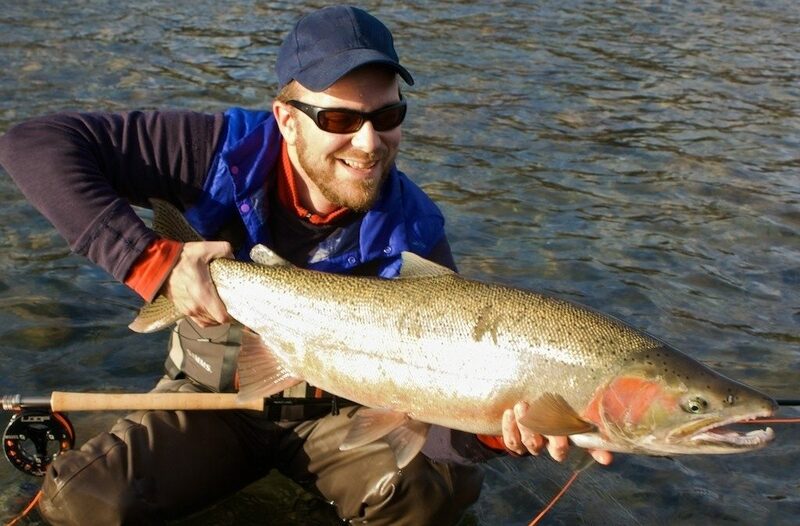 His flying skills and knowledge of our fishery are unsurpassed. an awesome place to come every year. I’ve been fishing ever since I was a kid because it’s just what I do. 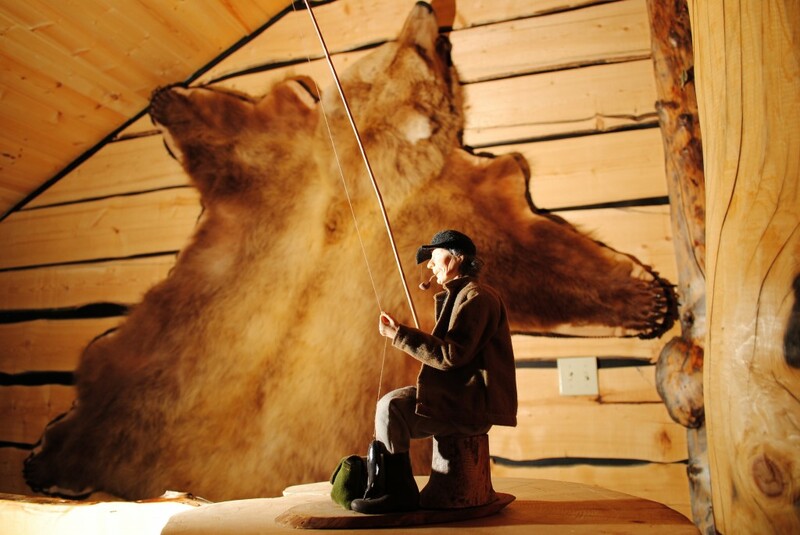 Fishing Unlimited Lodge and spending days in the wilds of Alaska. 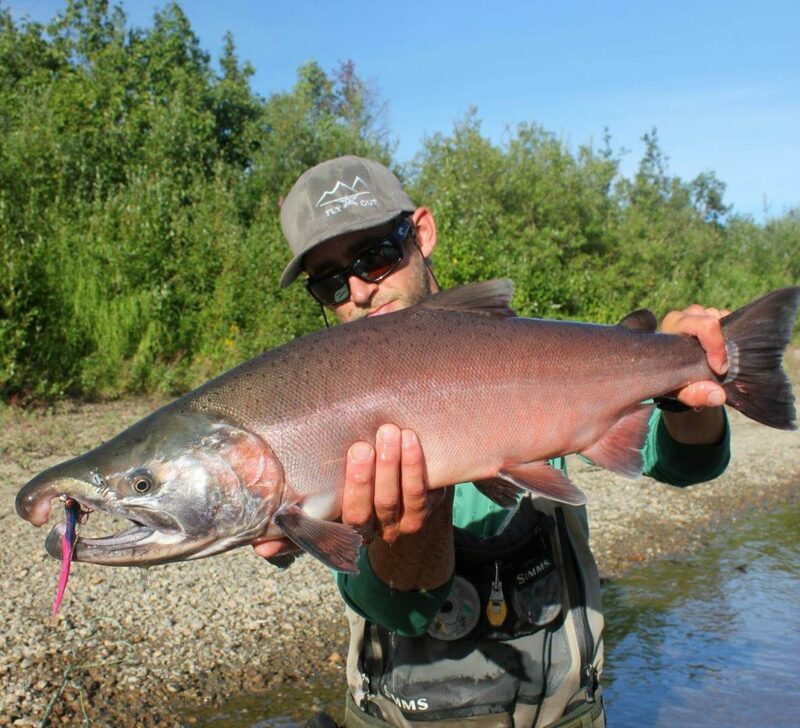 career on the water.” After more than ten years of guiding, Casper is starting his 8th season in Alaska. flying and is working towards being a pilot/guide. 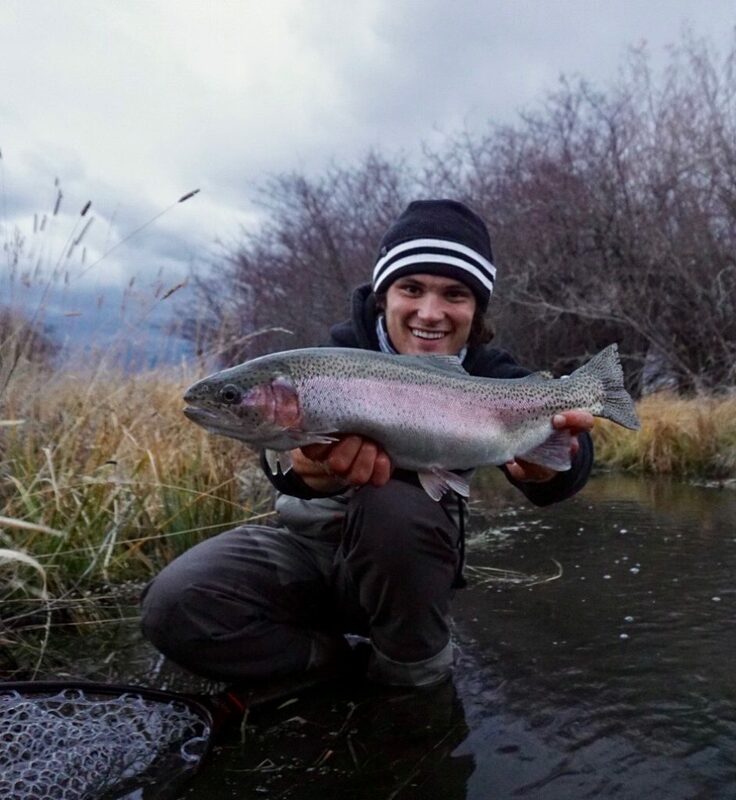 “I grew up fishing lakes and streams in Utah and have a passion for everything outdoors. Fishing is a huge part of my life and I love meeting new friends and teaching them how to fish. 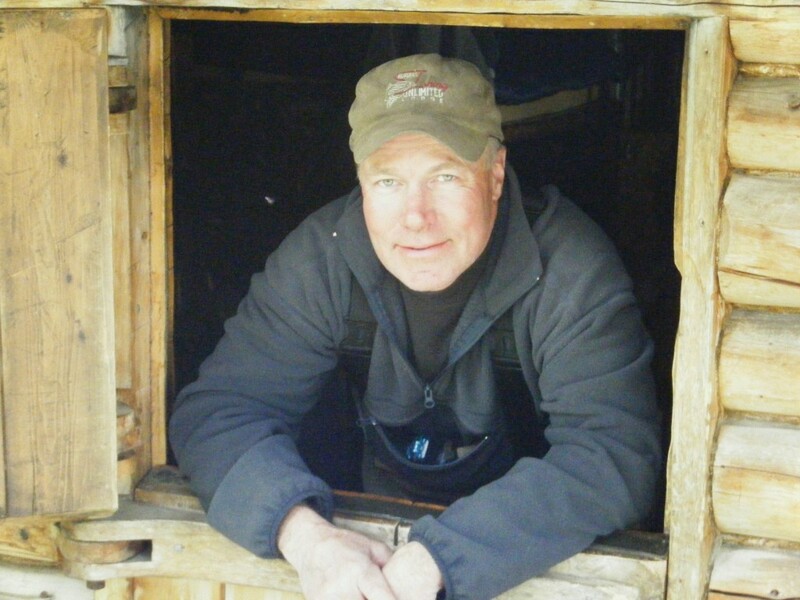 I look forward to great adventures with you at Alaska’s Fishing Unlimited Lodge. for the busy season to take a break from another exciting career – Real Estate Investing. 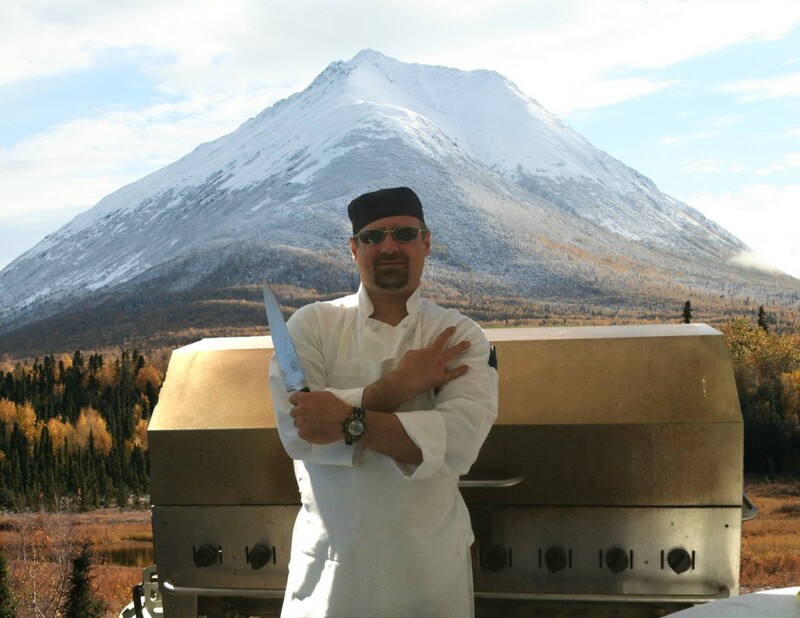 “Preparing an awesome dish is as exciting for me as making a deal happen in Real Estate! Chief. Fifty years of guiding Martin.